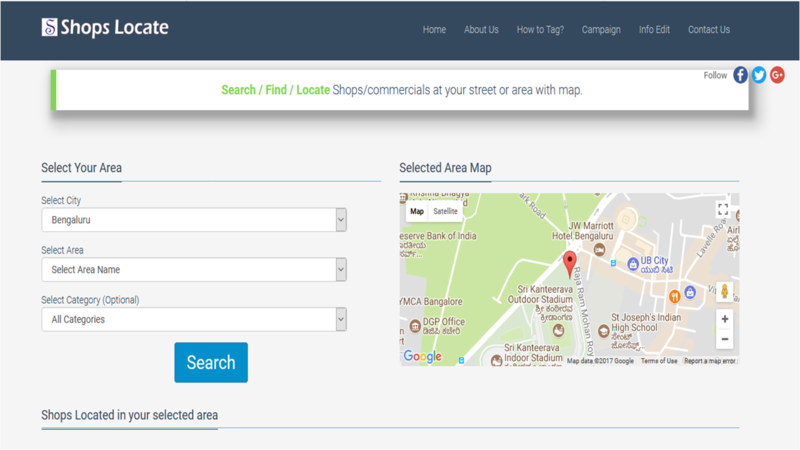 Shops Locate Provides Free, 100% Accurate & Verified information about shops/commercials to users and connect buyers to sellers. 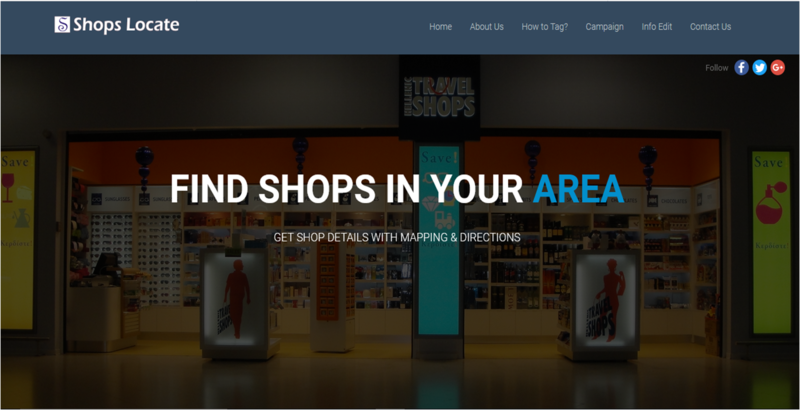 ShopsLocate.com is a product of GISMaark. Our main motto is to connect people with great all business. All kinds of business will be listed with complete details provided by Shop/commercial person. By inspecting at the spot we will list the shop/commercial which provides 100% accuracy to users. 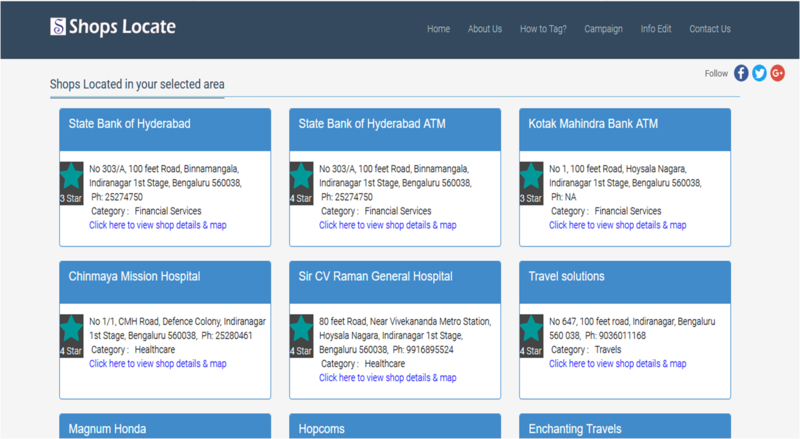 Shops Locate brings every updates on the latest and greatest business openings & other happenings.